Create a strong lineage and your legacy will last forever. Following in the footsteps of Stan Musial, Ken Griffey left the small town Donora, Pennsylvania in search of a career that would be more exciting than a life working in the steel mills. Two World Series championships and an unprecedented father-son combination later, the Griffey name became synonymous with excellence in baseball. 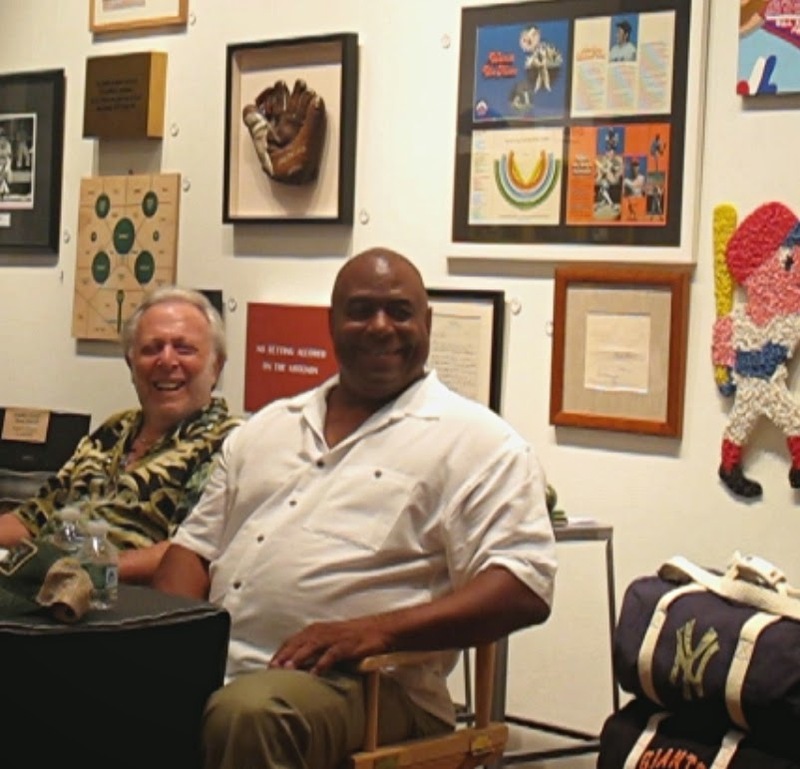 On Tuesday July 15, 2014, Griffey appeared with co-author Phil Pepe at Bergino Baseball Clubhouse in Manhattan to discuss their new book, “Big Red” (Triumph, 2014). The video below is the entire 40 minute question and answer session with Griffey and Pepe about many topics in Griffey's career including his relationship with Ken Jr., the Big Red Machine, and why Billy Martin's treatment of a young Ken Jr. caused him never to sign with the New York Yankees.